For the highest level of aesthetics and durability, trust Florida Roof Co. a Gerard Certified Florida Roofing Contractor offering years of industry experience of stone coated steel roofing systems. The Gerard Roofing System serves up natural eye-catching colors and looks, with supreme durability. Our roofing installations offer protection from all types of weather while providing an array of roof ventilation options and the ability to add solar panels. 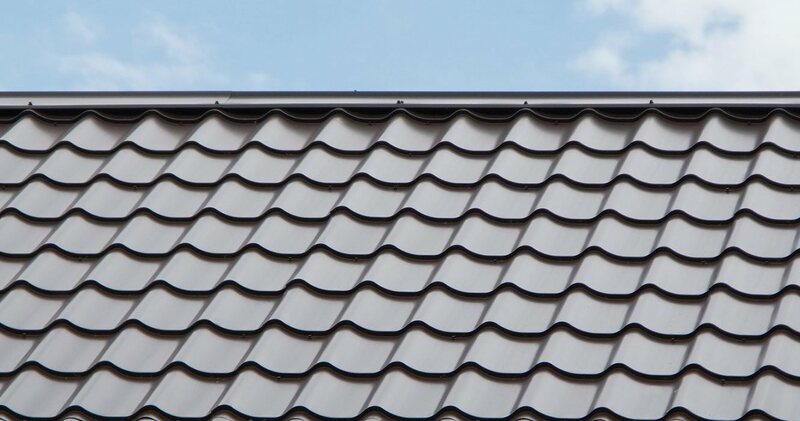 Add Gerard’s commitment to environmentally friendly roofing systems and sustainable business practices, and you have a stone coated steel roofing product that can’t be topped. The money a homeowner can save is significant, because a Gerard stone coated steel roof will be the last roof you ever buy as well as adding to your home’s beauty and to its resale value. Finally, insurance companies in many states will lower your homeowner’s insurance premiums by as much as 35% due to the proven protection of a Gerard Stone Coated Metal Roof. Be sure to check out our facebook page for more information about the additional services we offer. We look forward to helping you in the future.